Rubel works for an airline company and filing a vacation leave for the month of December is an impossible thing to do (peak month for work). And since our anniversary lies on the 12th month of the year, we decided to book a domestic trip on November instead. We were set to celebrate my post-birthday and our pre-anniversary somewhere far --- thus our first Mindanao adventure. Anyway, I booked our group a 5D/4N trip. 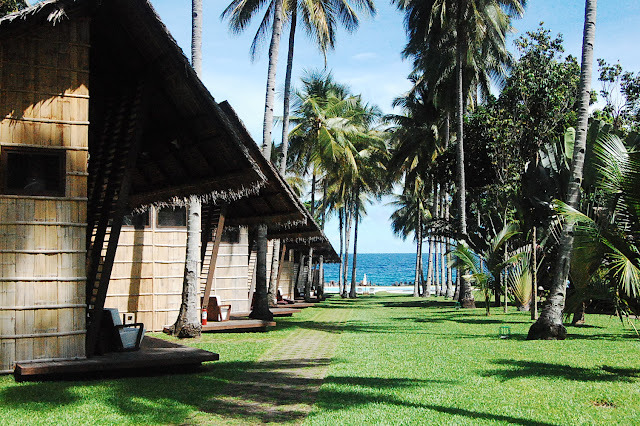 I had the first 2 nights booked in Camiguin, and the last 2 nights in Cagayan De Oro. I also suggested that the first 2 nights be spent in Camiguin so that we wouldn't have to go back-and-forth with all the traveling. 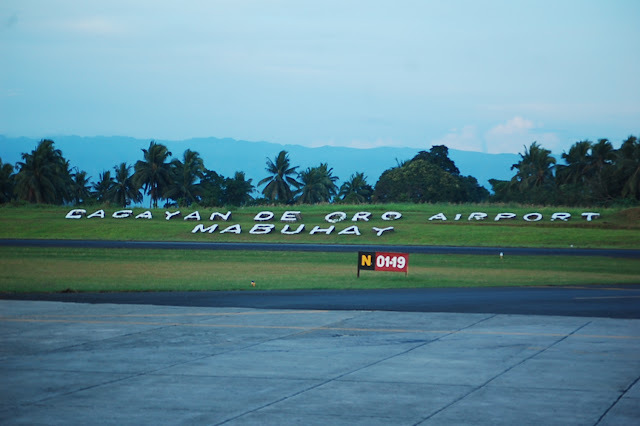 So as soon as we landed in Cagayan De Oro's Lumbia Airport, we went straight to Camiguin. As soon as we docked, there were already porters scrambling to help carry our bags --- but for an added fee. But of course, we only had our stuff carried by the ones who had a signage of my name. Anyway, for our first destination, we traveled non-stop for a total of 5 hours (from MNL-CDO-Camiguin). 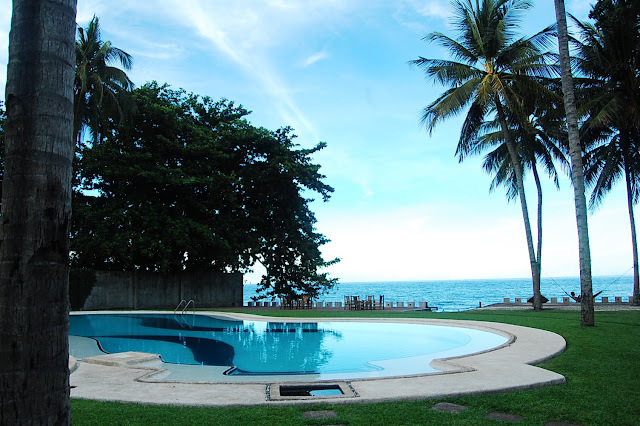 But the travel pains all went away when we finally arrived in Bahay Bakasyunan sa Camiguin. The resort was to die for! After settling in our room (which was also beautiful by the way), we proceeded to BBC's Oceanside Bar & Grill Restaurant The food, presentation and service were certainly noteworthy. 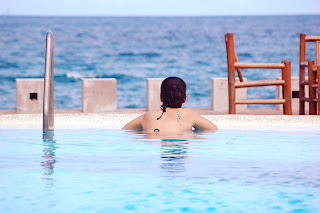 BBC's chef literally made our first step into the island of Camiguin one to really talk about (full of praises that is). And so after lunch, we immediately took some photos and went for a quick dip in the pool. We also used some of our free time in the afternoon to wander around the Mambajao area, from which we rode a 7-seater tricycle (another first for me)! We rode the trike and looked for an ATM in the city proper. 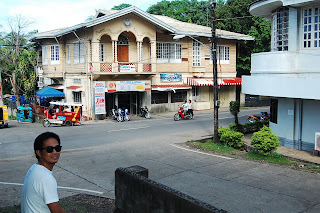 Unfortunately, PNB was the only bank around, which was 10 minutes away from the resort via trike. After withdrawing money, we walked around and ended up buying 2 boxes of Camiguin's famous Pastel for our afternoon snack --- VJANDEP! It was our first time to taste these sweet-filled buns, so we bought 2 half-dozen boxes right away. 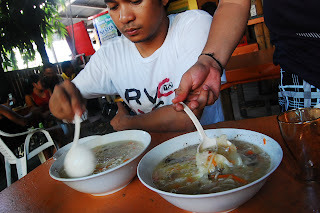 We later on settled in this small eatery called 'Camiguin Manok' (much like a carenderia), which was selling Chicken Lomi Soup. And as soon as we finished our 'merienda', we rode the trike back to BBC. We literally had the whole place to ourselves after coming back from our short afternoon trip. 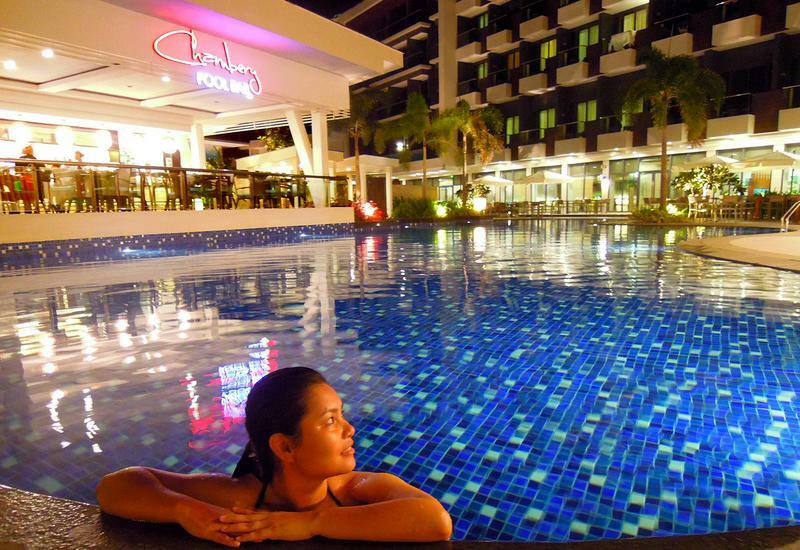 Rubel and I were able to use the Jacuzzi and the Pool, as well as the other facilities. It was only when the stars and the moon started to show when we decided to go back to our room to take a bath and to prepare for dinner. ang haba haba ng nagawa kong comment..hahaha..and i just realize, last year pa pala to.. am so LOL! Been wanting to visit Camiguin. I've already visited Cagayan de Oro but was not able to go to Camguin. Hopefully, I can squeeze some time for Camguin in the future. looks like you had a grand time a, how's the food? I like this post . Bookmarked . Camiguin is to die for. I ll take note of this itinerary so when I get there next year we know exactly what to do. I am looking forward to read the rest of the stories. This is just part one I know. 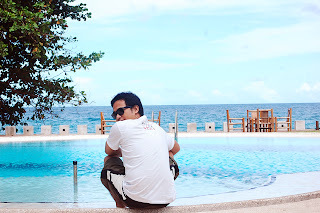 I haven't been there in Camiguin although I am here in Mindanao, (how ironic). But nice to know that people still appreciate the beauty of Camiguin. very typical beach life there in your pics. just calm and relaxing. 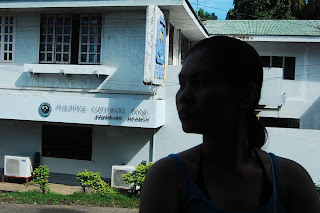 never been here.. i am really curious of the place camiguin and cdo.. they say there is so much to see.. This is the perfect vacation for city dwellers! What can beat staying in native huts while enjoying the coolness of the sea breeze. How serene it would be! I love the photos. It looks like a very relaxing place. OMG. gorgeous! i totally love the pool! hopefully i get to visit camiguin soon too! i enjoyed reading this post and love it by just reading it. 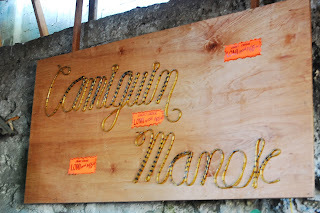 Ive visited Camiguin and toured it for a day..
certainly it wasnt enough, hopefully I could visit again and stay longer! Sayang, sana pinost mo na Gagay! heheh!